Right in the heart of all the action, Northwest Portland is the definition of urban chic. Home of the Alphabet District and Nob Hill, there is a unique mixture of luxurious period residential homes and high-rise condos including modern lofts with city views. This unique combination makes the neighborhood ideal for young professionals or metropolitan families. 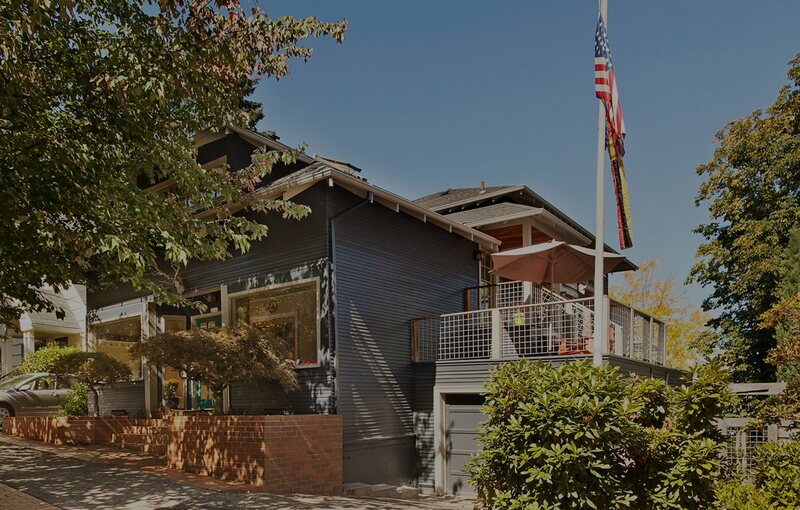 Walking distance to Portland’s Pearl District, NW 23rd and 21st Avenue, upscale boutiques, posh restaurants, hiking trails and streetcars, Northwest residents have the city’s finest amenities at their doorstep.